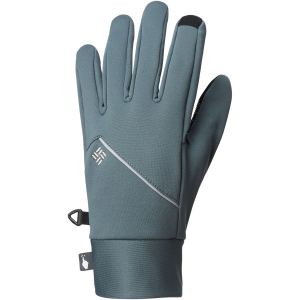 Visit Marmot's Men's	Windstopper Glove page. 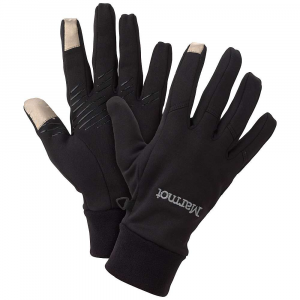 Marmot Men's Accessories Windstopper Gloves - Men's-Black-X-Large 1816001XL. 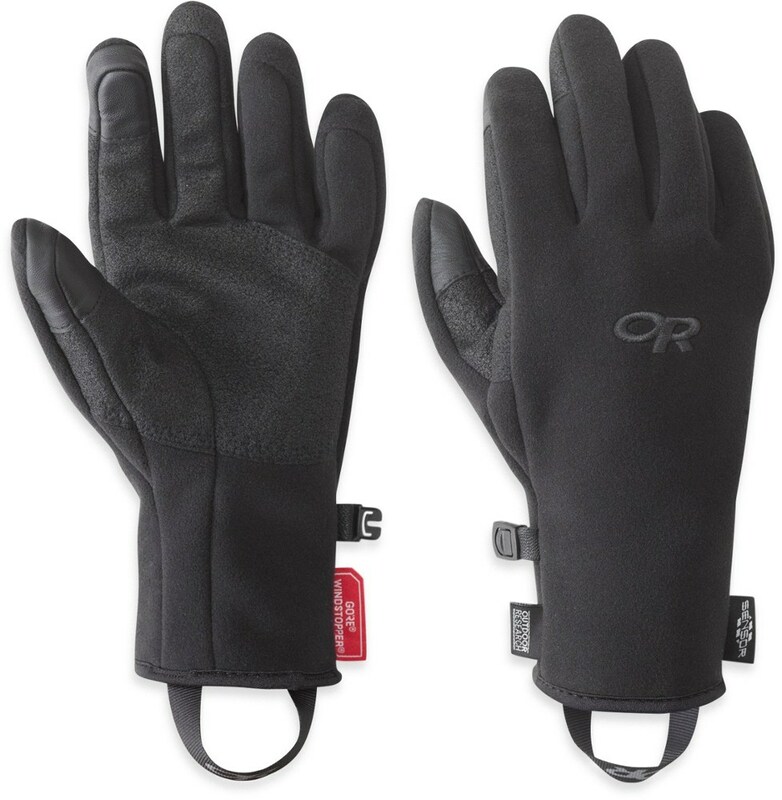 With its leather reinforcement on the fingertips and palm it is a great glove for Cross Country skiing. 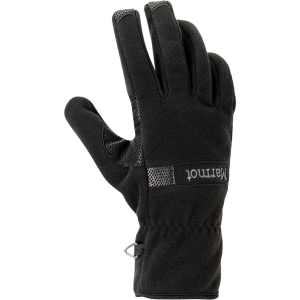 Your dog needs his morning exercise regardless of the weather; whether your morning routine includes a walk, a run, a bike, or even a ski, pull on the Marmot WindStopper Glove to keep your fingers warm no matter how hard the cold wind is blowing. 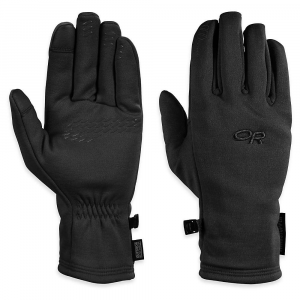 This winter essential features Gore's completely windproof WindStopper fleece for warmth, and strategically placed softshell panels and leather reinforcements for extra durability. The articulated Falcon Grip gives you the dexterity you need to keep a grip on the leash when he spots another dog. 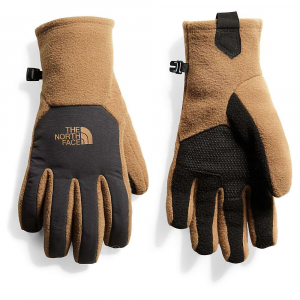 The premium WINDSTOPPER membrane in the Marmot Windstopper fleece glove provides total protection from the wind and is remarkably warm for its weight. 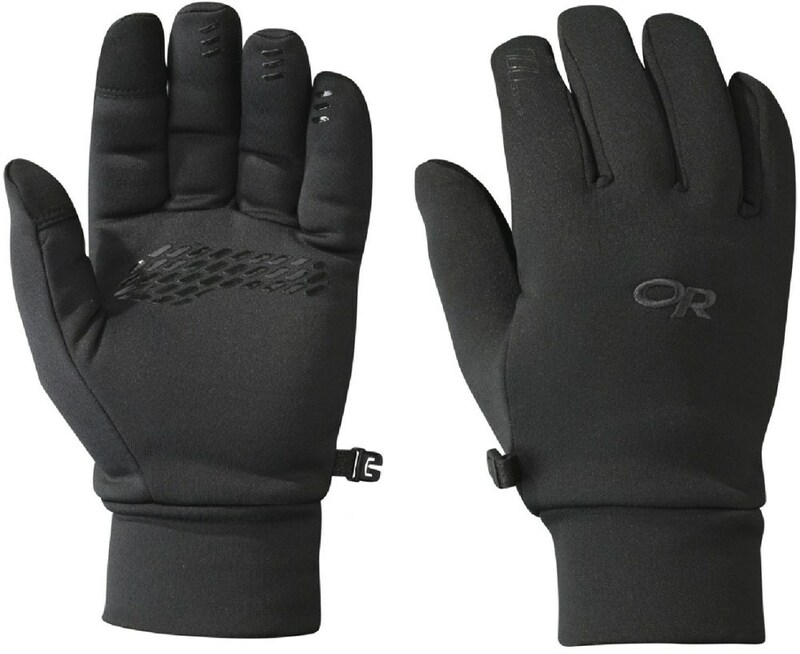 Reinforcement broadens its use to a wide range of outdoor activities.